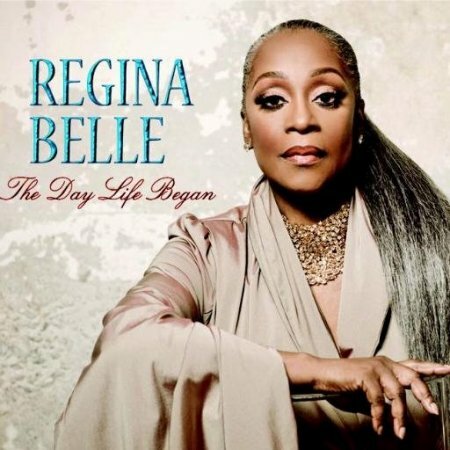 Multiple GRAMMY® Award-winning and Academy Award-winning singer, Regina Belle makes classic return to R&B with a new single, “Imperfect Love” from her album, The Day Life Began (Peak Records/Shanachie Entertainment). Recorded on a restored microphone used by Jimi Hendrix at The Heavyweights Studios in North Hollywood, CA, The Day Life Began is a perfect mix of classic R&B songs with a few selections of gospel and jazz tunes. Philip Bailey Returns With New Single “Billy Jack” | LISTEN! Robert Hawkins Releases New Video for Single “Finished Work” | WATCH!